We have now demonstrated that our results … are largely due to artifacts and that the underlying thesis of this work has not been shown. They explained how their results were actually due to impurities, likely graphite, in the catalyst driving the reaction. 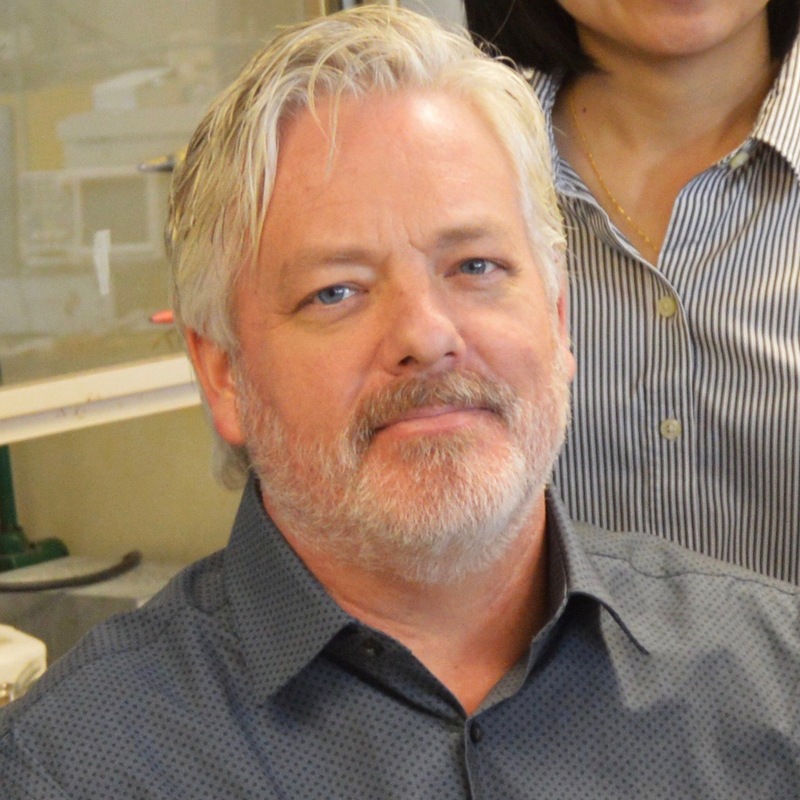 MacDonnell told us that the impurities — and a field-wide failure to account for them — have likely tainted the results of other published studies that used the same catalyst, titanium dioxide. The paper, “Solar photothermochemical alkane reverse combustion,” was originally published Feb. 22, 2016, in the Proceedings of the National Academy of Sciences, and will be retracted Jan. 8. It described a chemical reaction — so-called “reverse combustion” — that created liquid hydrocarbons out of carbon dioxide and water. Other researchers have also achieved reverse combustion, but have mostly produced methane, MacDonnell said. many of the hydrocarbon products from our reaction are exactly what we use in cars, trucks and planes, so there would be no need to change the current fuel distribution system. The paper received media coverage in a variety of publications, including news outlets such as the Fort Worth Star-Telegram and Daily Mail India, and blogs covering green technology such as Sustainable Skies. The 2016 research has been cited 14 times, according to Clarivate Analytics’ Web of Science. MacDonnell and first author Wilaiwan Chanmanee, a postdoc at UTA, took responsibility for the paper’s problems. In the notice, they said they had not conducted a “sufficiently rigorous analysis,” which led them to overlook impurities in the catalyst as a source of the carbon that showed up in the products. I was kind of full of myself at the time. I was 100 percent convinced we did this. But months later, when his team tried to scale up the reaction to produce more than trace amounts of hydrocarbons, they couldn’t get it to work as expected. MacDonnell said they realized there was a big problem in May 2017; it took about five months of work to convince themselves that the paper was unsalvageable. PNAS told us the authors first contacted the journal about the problems on Nov. 13, 2017, and submitted a draft retraction notice later that month, on Nov. 30. Since the beginning of May 2017, when the team realized there was a problem, the paper has been cited five times. We didn’t rush into publishing that paper and we weren’t going to rush into retracting it until we knew what we were talking about… I’m only going to get one chance to correct the record. If I come back and correct my corrections I’m going to look like a fool. We tried different things and finally said, “Let’s question everything and go back to basics. The team then ran the reaction using helium gas without any carbon dioxide at all. According to the retraction notice, this experiment also produced hydrocarbons, indicating they were made from the impurities in the catalyst. There’s a vast body of literature where no such labelling experiments have been done and no controls such as just using an inert gas in lieu of carbon dioxide. I think that’s going to have to become the standard of the field. It’s a horrific experience to go through as a scientist. “the authors should have used carbon dioxide containing only carbon isotopes” should probably read ” the authors should have used carbon dioxide containing only 13C isotope”. Sounds like they could have cut right to the chase by using cheap helium instead of expensive C13 as a control. But kudos to them for eventually doing the right thing and self-correcting. But why was this not done before the original publication? It sounds like a simple control experiment that should have been done. I appreciate the honesty in this retraction. Sure, you will always beat yourself up about a mistake and hang your head, however, the biggest lessons we learn in science surface from our errors. Cheers to having the scientific integrity to let it be known. There is a bright side to this story : It will enabled teachers like me to give a very interesting problem to their students, both from the scientific and ethical point of view. It is of course not a consolation, but the authors should realize that. There must be verifications of research results to prove their authenticity before publications to prevent retractions. Good job by the researchers. They did the right thing. In my mind this is what good scientists with integrity do. Nothing wrong with admitting your mistake and correcting it. We all make mistakes. Controls are important. I am a bit surprised they didn’t use the helium gas control much earlier. Seems obvious. OK, now for the interesting part; can they re-pollute the catalyst and get similar results? If they’re generating hydrocarbons (valuable) from a polluted catalyst, can they keep doing it? Because if the end result lets them convert soot into fuel, that’s just as valuable as doing it with CO2. Previous Previous post: Ask Retraction Watch: Is it OK to cite a retracted paper?